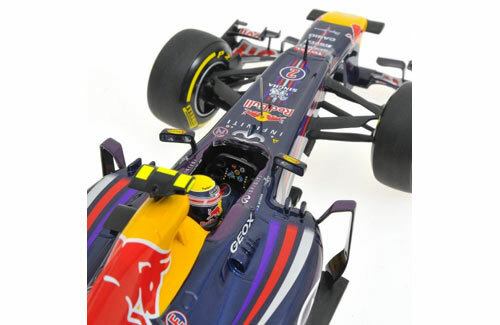 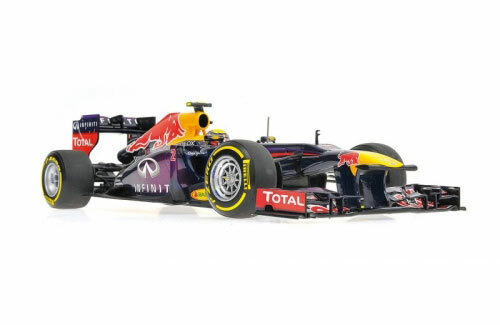 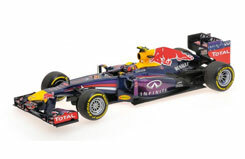 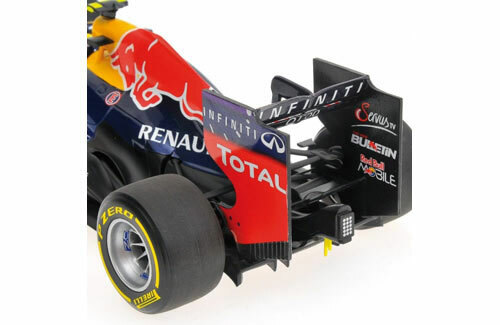 Antipodean Mark Webber's 2013 F1 championship contending Infiniti Red Bull Racing machine; yours to enjoy in 1/18 scale courtesy of Minichamps. 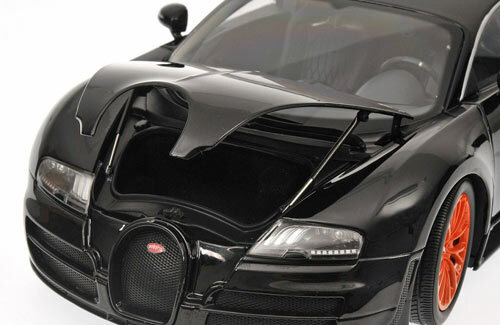 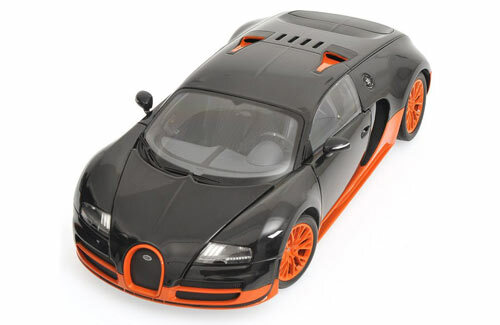 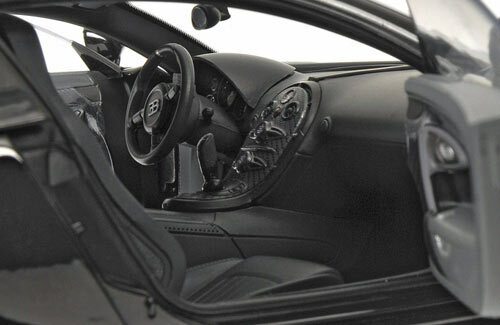 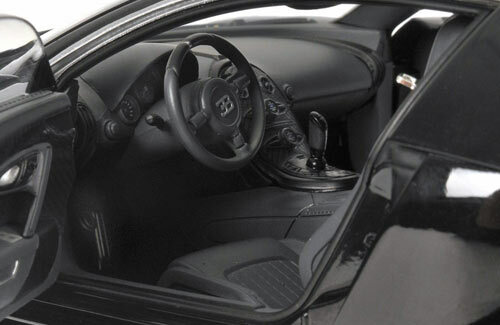 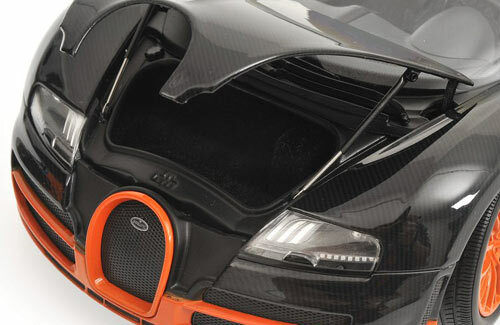 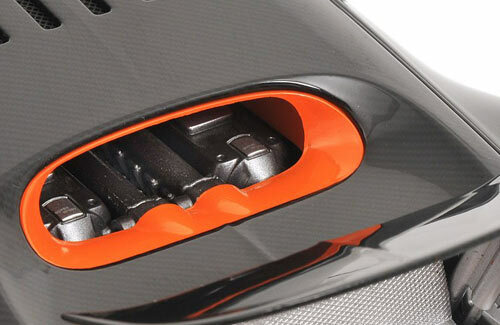 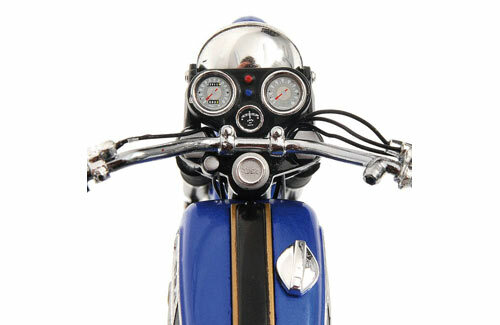 All the detail you would expect is here, right down to the dials on the steering wheel and decals on the helmet. 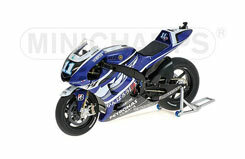 This Yamaha YZR-M1 is Ben Spies' factory ride for the 2011 MotoGP season. 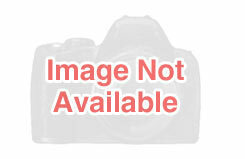 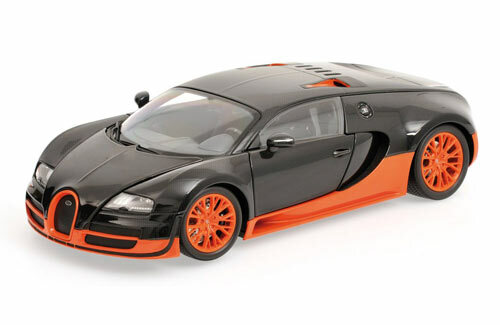 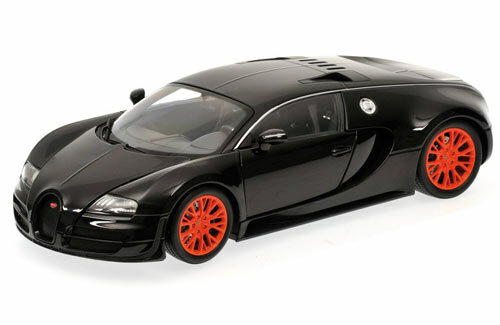 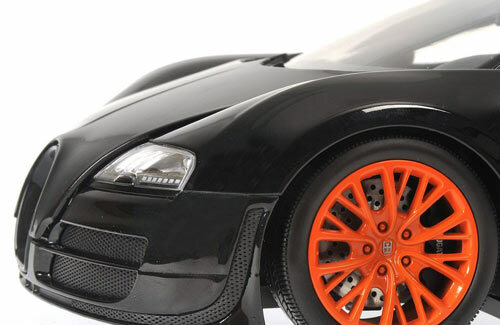 Features working stand, steering and rotating wheels. 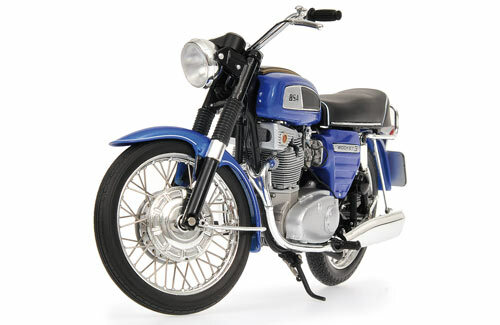 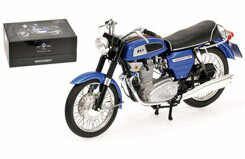 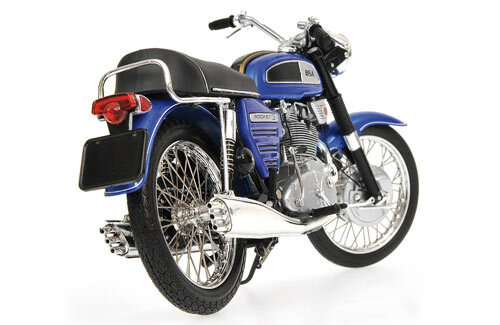 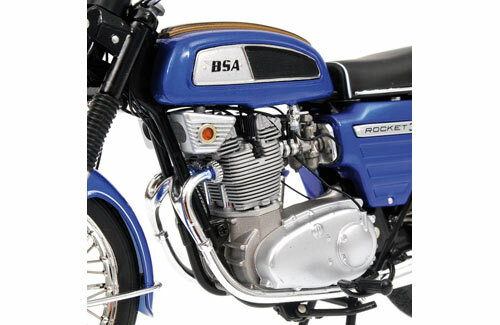 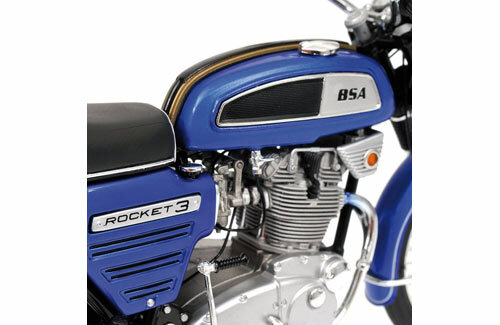 Minichamps 1/12 model of the BSA Rocket III Motorbike from 1968.